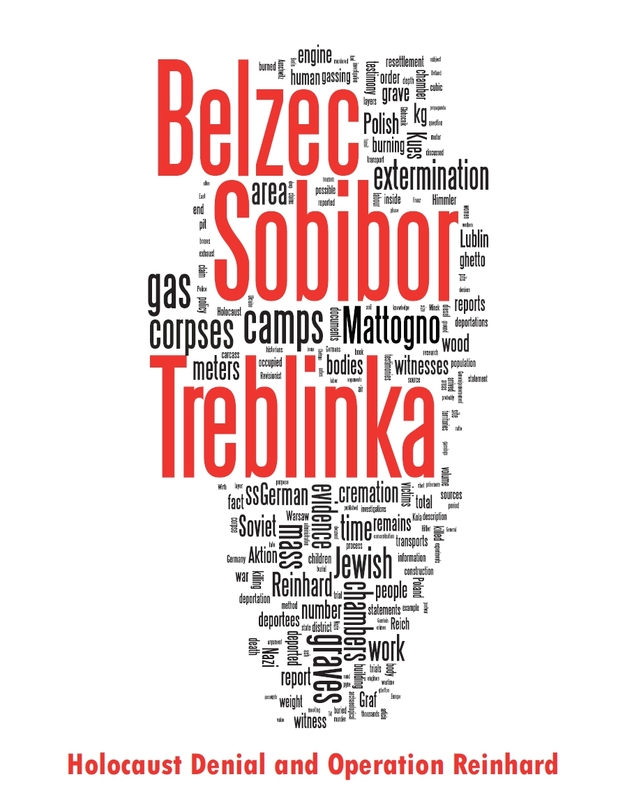 The archaeological research conducted by Yoram Haimi and Wojciech Mazurek at Sobibór has been mentioned in Chapter 7 of HC's Critique of Mattogno, Graf and Kues and in several articles on this blog site, e.g. 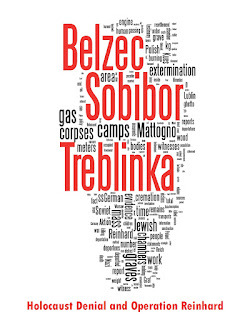 the article Mass Graves at Sobibor – 10th Update. I congratulate Yoram Haimi and Wojciech Mazurek on their excellent work, about which I hope to learn more as soon as possible.